The Intel Xeon E3-1505M v5 is a high-end quad-core processor for workstation notebooks. 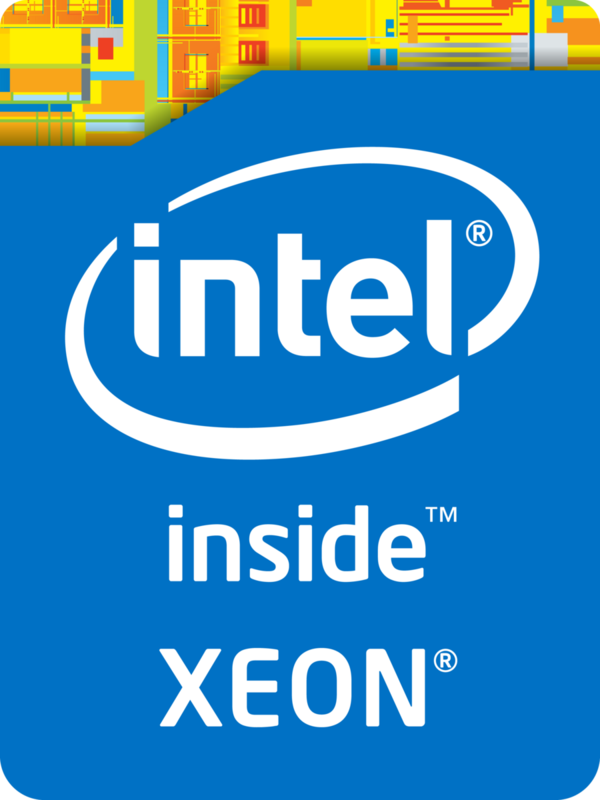 It's part of the Skylake Xeon series and has been presented in September 2015. In addition to four CPU cores with Hyper-Threading clocked at 2.8 - 3.7 GHz (4 cores: max. 3.3 GHz, 2 cores: max. 3.5 GHz), the chip also integrates an HD Graphics P530 GPU and a dual-channel DDR4-2133/DDR3L-1600 memory controller. The CPU is manufactured using a 14 nm process with FinFET transistors. The most important difference of the Xeon series compared to consumer models like the Core i7-6920HQ is the support for additional management and security features such as ECC memory. Thanks to its improved architecture, the E3-1505M v5 performs somewhat better than most Haswell-based predecessors like the Core i7-4900MQ and is just slightly slower than a Core i7-4770K (desktop). Under long-lasting full load, the Skylake chip profits by its advanced 14 nm process, which leads to a higher energy efficiency and reduces throttling. The integrated graphics unit called HD Graphics P530 represents the "GT2" version of the Skylake GPU (Intel Gen. 9). The 24 Execution Units, also called EUs, are clocked at 350 - 1050 MHz and offer a performance about 20 percent above the old HD Graphics 4600. Games of 2015 can thus be played smoothly in low or medium settings. For more information about performance and features, check our page for the HD Graphics P530. Specified at a TDP of 45 W (including CPU, GPU and memory controller), the Xeon is best suited for bigger notebooks 15-inches in size and above. Optionally, the TDP can be lowered to 35 watts (cTDP down), reducing both heat dissipation and performance.